Hope the Genie brings these things to the table! As we finally swallow the end of 2018 and begin the new year, the annual tech shows are already upon us. To begin the year with, this year’s Consumer Electronics Show, or most commonly referred to as CES, is all geared up to commence. For the ones living under a rock, Consumer Electronics Show or CES is a yearly tech tradeshow, taking place in the ‘Sin City’ Las Vegas, from January 8 till January 12. 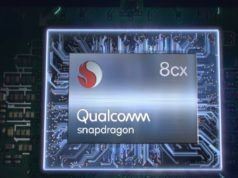 And like each year, the tech enthusiasts, awaiting such shows to begin, this year is no different with lots and lots of speculations and rumors flooding our heads. With every year, the craving to get new, high resolution and different displays increases. 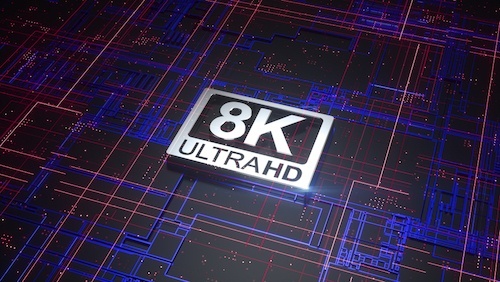 So, CES 2019 is likley to see the birth of screens with a screen resolution of 8K (that’s huge!). Major players such as Samsung, LG and Sony could be seen foraying into the new screen resolution dimension, preferably for the TVs. Additionally, we might see the launch of microLED displays, much like the Wall Display by Samsung for the larger-than-life viewing experience. Apart from this, Samsung (LG could follow too) is expected to introduce the Sound-On-Display which will allow for the emission of sound via the display, calling for the dispersion of a standalone speaker grille and a more bezel-less display. In addition to this, there could be the rollable displays for the new age of foldable smartphones. Over the years, we have seen new generations in cellular mobile communications, making communications a cakewalk. 5G is another such step, succeeding 4G. 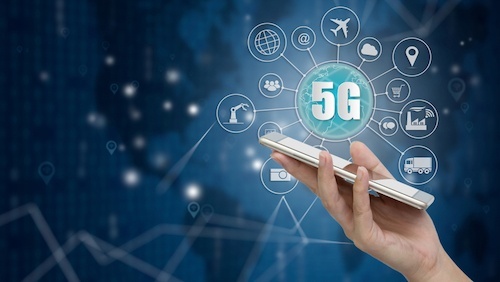 However, unlike minute additions the previous generations have experienced, 5G is expected to be super fast, being compatible with automotive, IoT-enabled devices, and much more. With an expected download speed of just seconds, higher bandwidth and low latency, 5G could be a much-needed addition to the world of cellular communications. 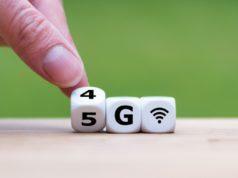 Since 5G has been announced, various big companies such as Verizon, Qualcomm, Samsung, ZTE and many more have been conducting several tests (we have seen such presentations during 2018 tradeshows) to soon commercialize it. And, CES 2019 could be one such platform for loads coming up with 5G networks. For more than 2 years, people who have kept a close eye and ear at the tech world have heard about the foldable devices and finally, we know it is now a reality. 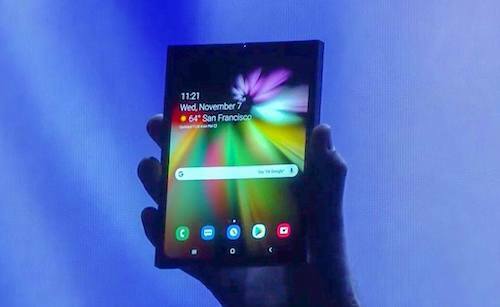 While Samsung and Rouyu have already showcased their foldable smartphones, we still need a proper device and not a prototype. Therefore, we can expect Samsung, Rouyu to provide a full-fledged foldable smartphone to us during this year’s CES. Additionally, other contenders such as LG and OPPO are expected to provide us with a glimpse of their own foldable smartphones. Just to clear the air, not all tech companies are expected to hop onto the foldable bandwagon and introduce their foldable babies during CES; we also have MWC in February and IFA in September to completely embrace this tech. The gaming fanatics know what I am talking about and they are definitely going to savor it. 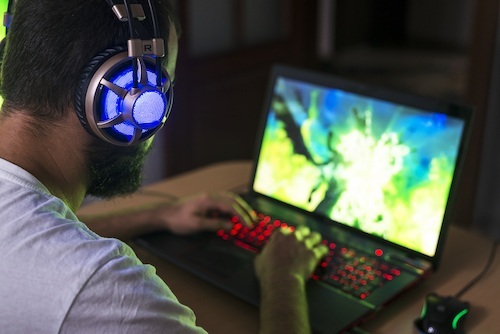 Previous CES events have seen numerous gaming devices to take on the gaming world, and this year too, we can expect new gaming equipment during the tradeshow. Ahead of CES 2019, Samsung has already unveiled its gaming monitors, and laptops and phones could also be in tow. 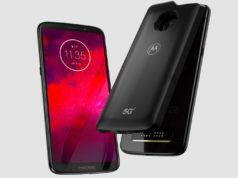 Gaming experts such as ASUS, Razor, and Acer are expected to unveil its set of gaming laptops, maybe smartphones, and something on the software front by Google and Microsoft. Additionally, new gaming consoles, upgrades to popular games, and other relevant gaming stuff might get introduced. The dawn of Internet of Things (IoT) has led to tints and tones of smartness in almost every device possible. And taking the concept to new heights, 2019’s CES will witness various smart devices, with more focus being on smart homes. Major companies such as Google-owned Nest and South Korean tech major Samsung among many other companies are likley to bring about more options in Smart Homes section. 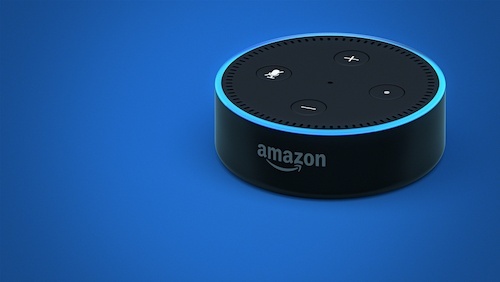 We are likely to see a good amount of inclusion of popular virtual assistants such as the Google Assistant and Amazon’s Alexa in the to-be-announced Smart Home devices during CES 2019, hence, further popularizing the virtual assistants. Tech tradeshows seem incomplete without the birth of new audio accessories to go hand-in-hand with our devices. Therefore, expect headphones, earphones of all sorts, speakers (smart speakers as well), and soundbars (with many launched prior to it) at the Las Vegas tradeshow. Support for USB Type-C ports, massive battery capacity, and more audio products getting virtual assistants such as the Google Assistant and Amazon Alexa are all in the pipeline. Additionally, major audio companies along with smaller ones will mark their presence at CES 2019. FYI, the aforementioned is something we expect and not the concrete launches for CES 2019. 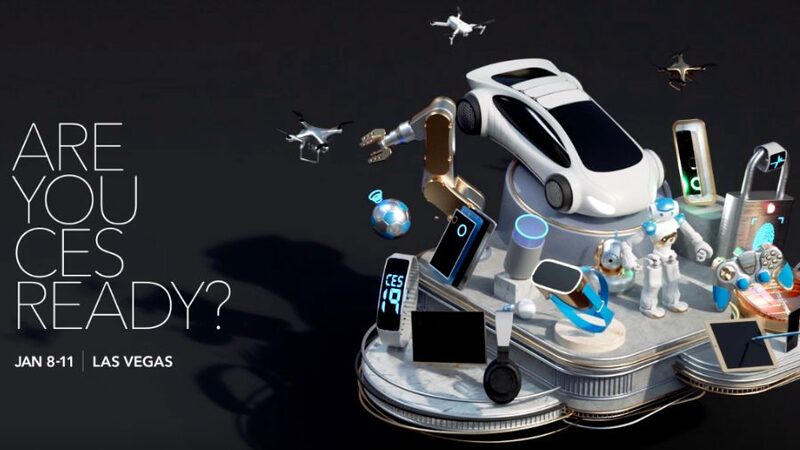 To get to know what all will hit the stage at CES 2019, stay tuned as more CES stories are coming up on Fossbytes! Also read: How To Enable Chrome Dark Mode On Your Windows PC Right Now?